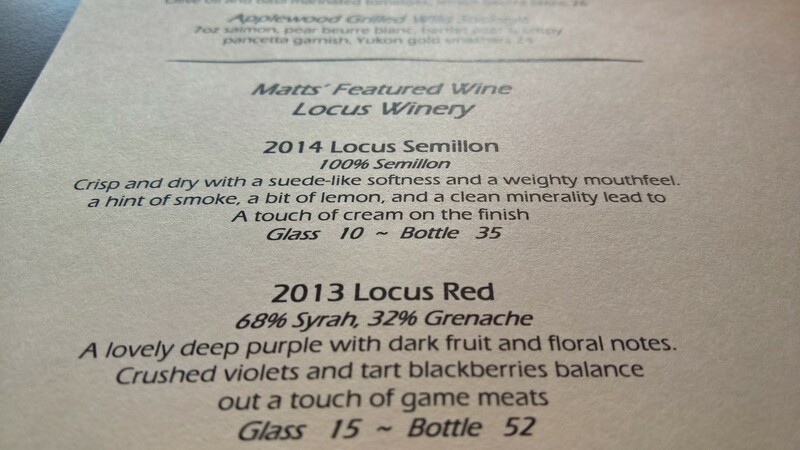 February is Locus Wines month at Matts’ Rotisserie and Oyster Lounge in Redmond. 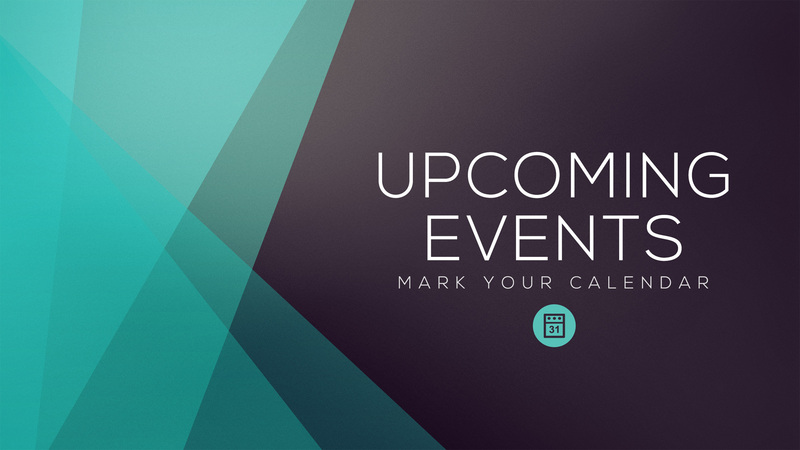 The two Matts (Chris Matthew Hill and Matt Fleck) decided to open the business over a decade ago after realizing, in their words, “what was a sorely missing dining option on the Eastside, an upscale, yet casual” restaurant. 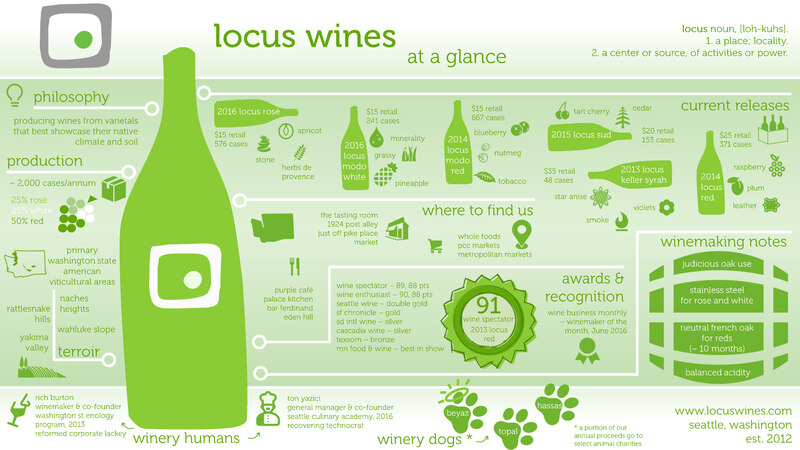 Matts’ is perfect lunch or dinner: Sit at the bar and order a glass of the Locus Semillon with a small Caesar salad. 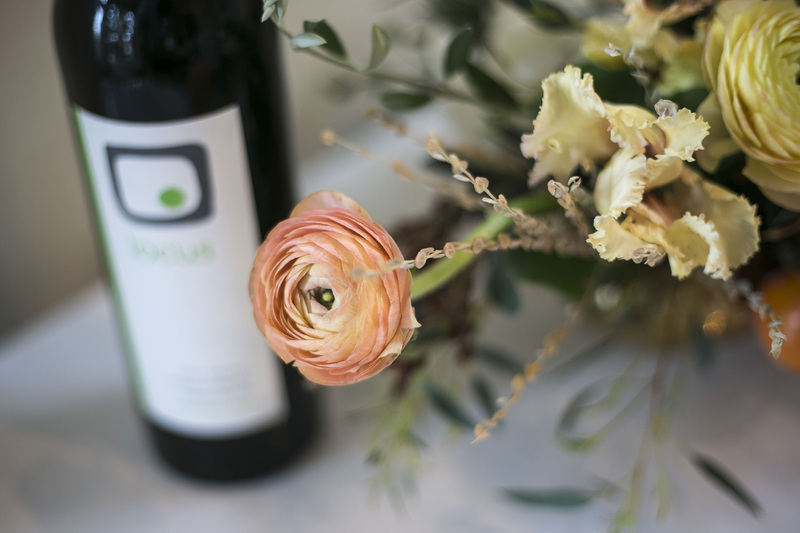 The creaminess in the Caesar dressing picks up the lightly creamy notes of the wine and a fresh squeeze of lemon on the salad matches the zesty citrus notes in the Semillon. 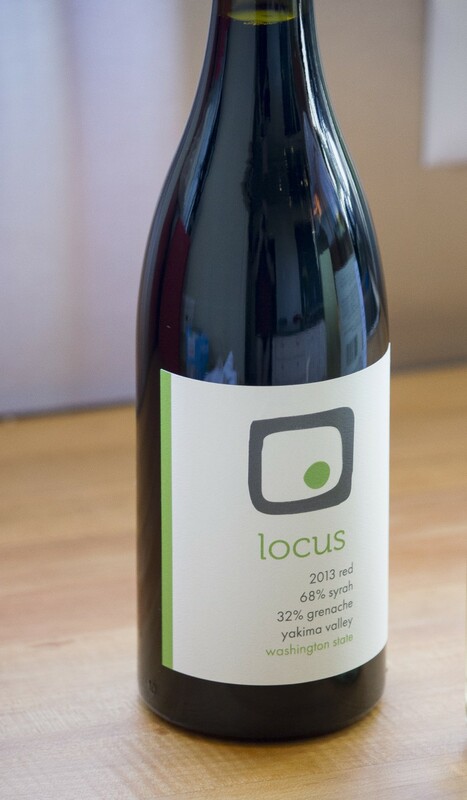 Follow that up with a glass of the 2013 Locus Red and Matt’s Killer Burger, seriously the best burger in Seattle. 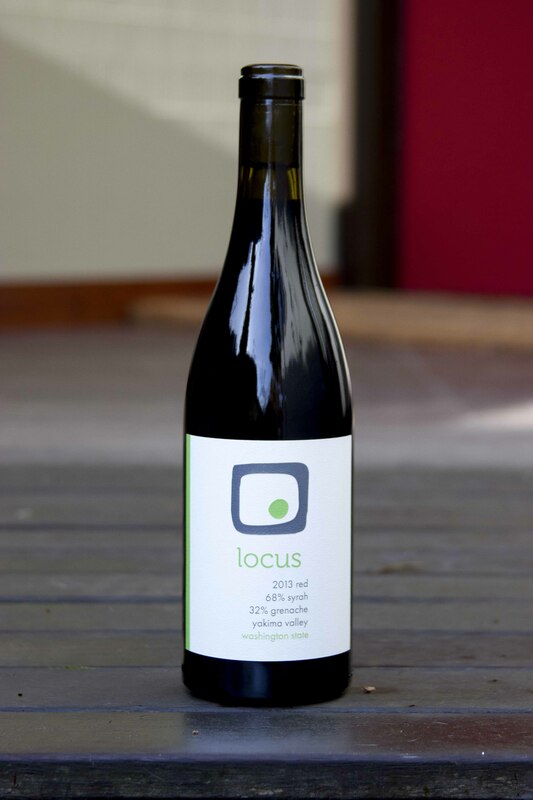 The sweetness of the honey molasses BBQ sauce in the juicy burger pairs perfectly with the bright raspberry flavors in the Syrah/Grenache blend. The savory beef and Tillamook cheddar stand up to the refined tannins of the wine. This is the kind of food for which wine was made.